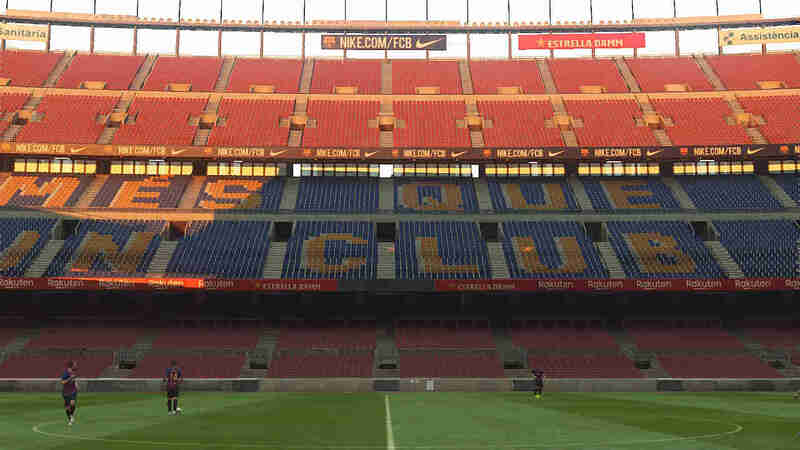 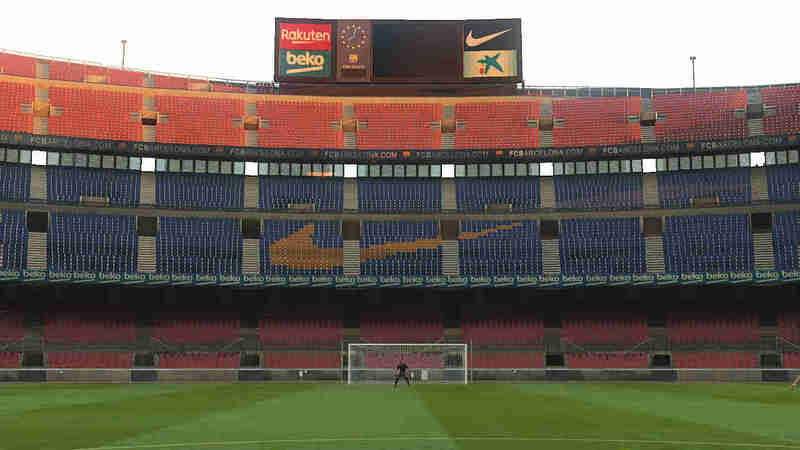 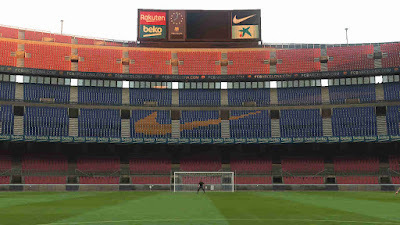 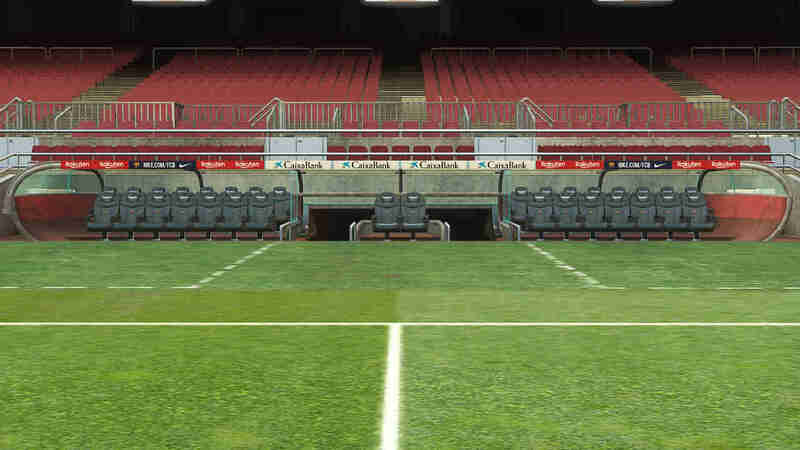 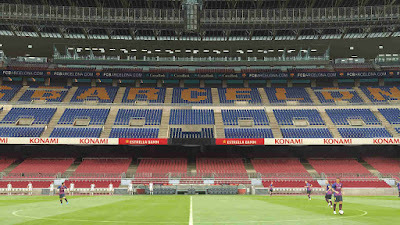 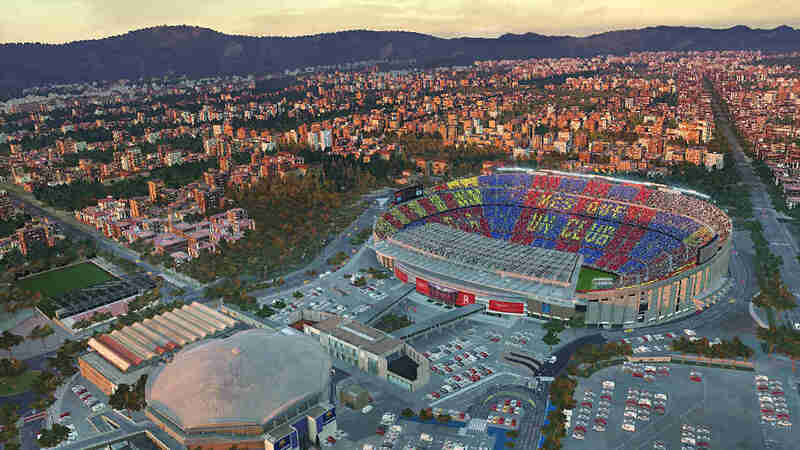 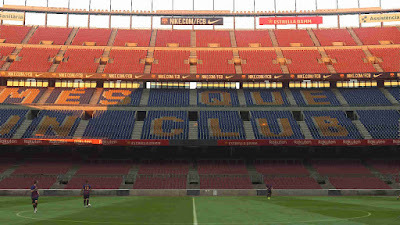 Experience real life camp nou in PES 2019 with new PES 2019 Camp Nou Mod by Txak. 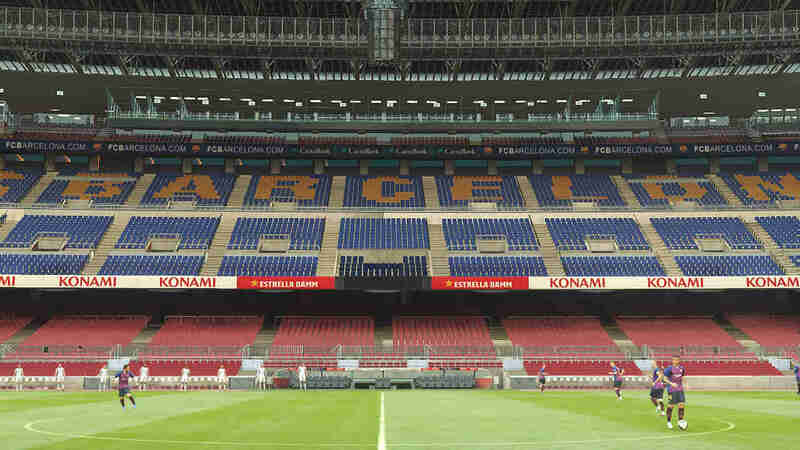 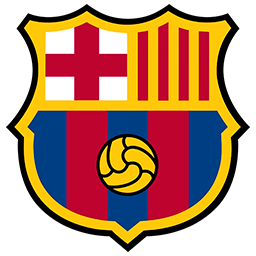 PES 2019 Camp Nou Mod by Txak also compatible with PES 2018 game. 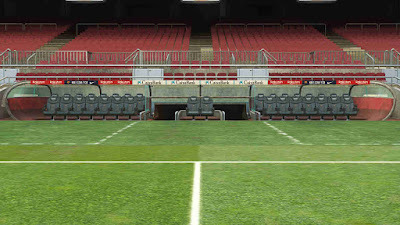 You can see some features below here.